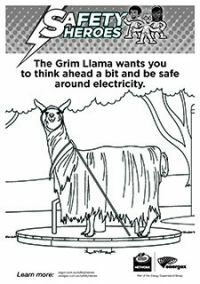 You can’t always see it, but electricity is all around us. 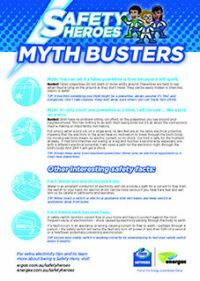 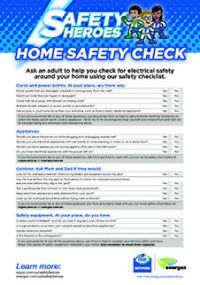 Staying safe around electricity is everyone’s responsibility and you should always watch out for yourself, your friends and your family. 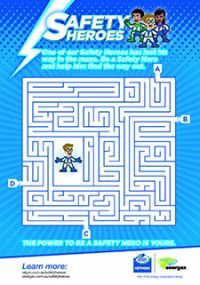 To help you discover how to stay safe around electricity, we've created some fun Safety Hero activities that you can do by yourself, play with your friends, or do with a little help from Mum or Dad. 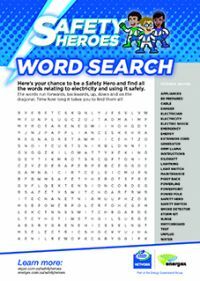 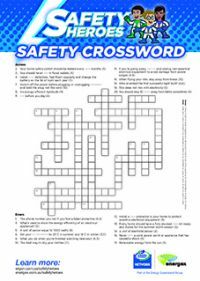 Can you complete the Safety Heroes crossword?